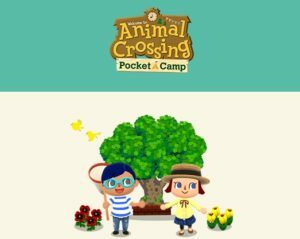 In Animal Crossing: Pocket Camp, You Play As Campsite Manager. You Build Dream Campsite For You And Your Friends. 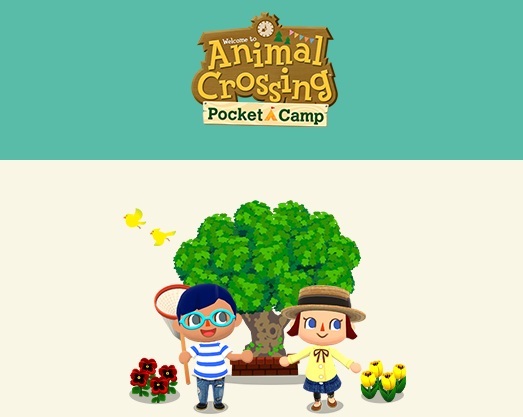 The Game Offers You A Great Camp Like Design – Visit Nearby Areas To Go Fishing, Gather Fruits, And Collect Bugs. When You Visit Nearby Areas, You Interact With Animals. Grow Your Friendship And Earn Rewards By Helping Them Find The Things They Need. Customize Your Campsite With Right Craft Materials, Put Order To Handyman Cyrus And He Will Get Right To Work. 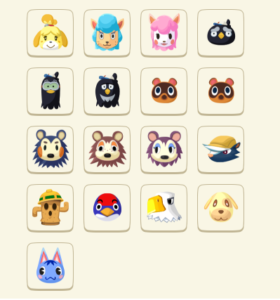 Decorate Your Campsite For Your Animal Friends With Items, Furnitures. Surprise Your All Guests By Building An Amenity. However, It Takes Little More Hard Work Or Effort To Craft An Amenity. But To Make Your Animal Friends Happy, You Should Build It. From a merry-go-round to a half-pipe, amenities bring out surprises from all your guests. Another Side That You Can Customize In This Camp Game Is Camper. Visit Giovanni, Carlo, And Beppe At OK Motors For All Your Camper Customization Needs! You Can Change The Look Of Your Camper And Make It Bigger On The Inside. There Are So Many Things To Craft Like Furniture, Clothes, Amenities, Special Etc. Enojy Seasonal Events Which Brings Something New To Do In This Game. Stern of the brow and hooked of the beak, he’s frequently misunderstood based on his appearance. He might take umbrage if he cared what other people thought.